How to make Fairy Wings. 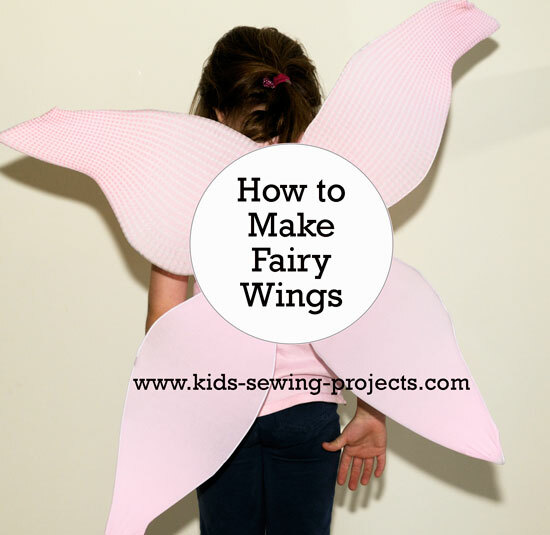 Once you learn how to make fairy wings, check out how to make an easy fairy costume. 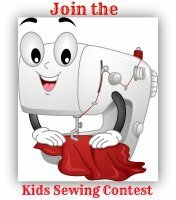 This project makes an easy Halloween costume. 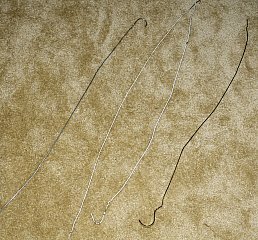 First untwist your wire hangers until they are straight. 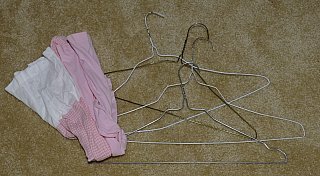 Next, shape your hangers into oval shapes. 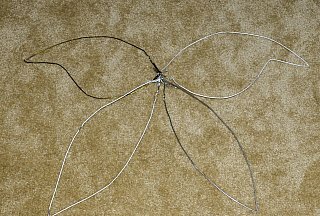 Then twist ends together to shape into wings like below. 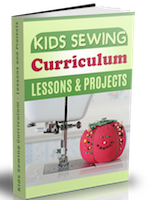 With twist ties, tape or string bind all ends together. Cut legs off the tights, making a total of 4 legs from the tights. 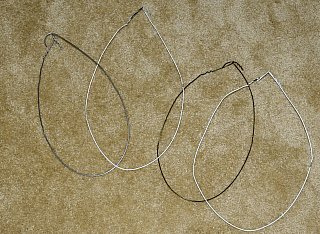 Stretch each leg of the tights over each oval and tie in a knot in the center. Using cloth stretchy headbands, place in the center of the wings. These will be how you wear the wings. Stretch the headbands onto your shoulders. You can embellish your wings with glitter, designs or whatever you would like.